Students range in ages 6-60, both men and women alike fall in love with this practice! Students will learn conditioning and stretching techniques that will help to improve overall stamina, strength and balance. Workshops are designed with you in mind. 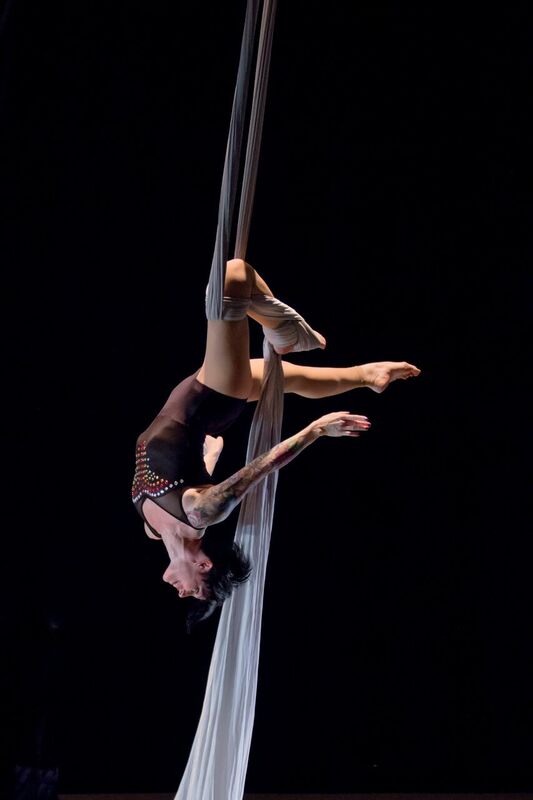 Learn this popular and beautiful aerial form, like dancing on air! As with all classes, you’ll progress at your own pace and comfort level while learning graceful poses, wraps and transitions. Learn positions low to the ground, and move to higher skills as your strength and ability grows. SPECIAL EVENTS – Special One Time Only intensives taught by visiting instructors or Voler staff for the purpose of refining specific skills and training. 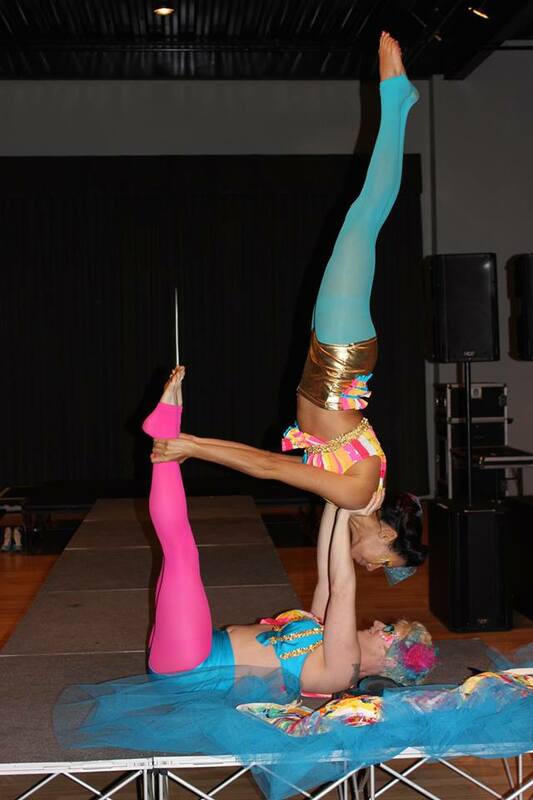 PERSONAL LESSONS – Come explore and expand on your aerial, Acroyoga or yoga practice. Each classes is designed for the individual student’s needs. This can be a private or semi private class if you’d like to sign up with your friends. Reserve your spot now or contact us for an appointment.Personal training and small group training by appointment can be scheduled online or by calling 816-668-6292. All Classes held at 556 Lowell, Kansas City, KS 66101. The building is a church located just south of 6th and Central Avenue, near downtown Kansas City, KS. We’re just across the river! Click here for a map! Reserve Your Class Space Now!